Did you know that financial institutions and some retailers access your credit report? 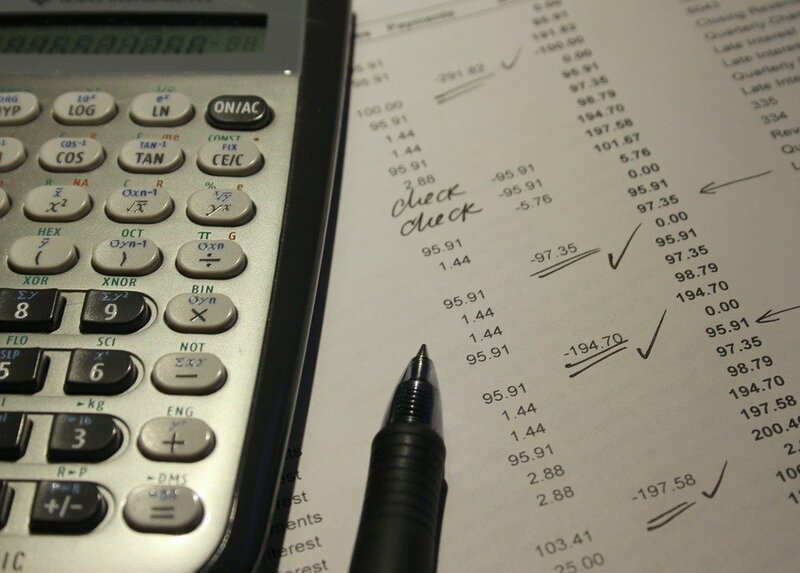 Did you know there could be errors in your credit report that could be damaging your score? Not knowing these facts can seriously damage your creditworthiness in the eyes of potential lenders. That’s why staying on top of your credit education matters. While companies might look into your credit report with or without your knowledge, such inquiries might harm your score depending on what they want to know about your financial background. An inquiry can either be classified as a hard or a soft inquiry. The more you understand about inquiries, the more you can use them to maintain a high credit score. When Do Both Inquires Occur? Hard inquiries will typically occur once a potential lender accesses your credits report to determine your creditworthiness. They are mainly done since responsible lending is a must for people that need money now, and lenders too need to protect their interests when offering loans. While a hard inquiry will remain in your report for at least two years, it will only affect the report during the first 12 months. Soft inquiries, on the other hand, occur without your permission when a company or person checks your credit report as a form of background check. For instance, a soft inquiry will occur once a lender pre-approves you for credit. Unlike hard inquiries, however, they do not affect your credit score. How Does A Hard Inquiry Affect Your Score? While hard inquiries will lower your score, their effect is somehow insignificant when compared to other factors. Some significant factors that will affect your score include your credit utilization ratio and your credit history. In case you have a small credit history and limited numbers of credit accounts, a single hard inquiry can significantly lower your score. Additionally, multiple hard inquiries in your report with a smaller amount of loans offered will showcase you as a risky borrower to lenders despite having a high score. This is because such a trend portrays you as a borrower who is desperate for credit. Can You Avoid The Inquiries? In case you aim to shop around for a loan, there is no avoiding these inquiries. Luckily, there is a silver lining in that some credit models might consolidate hard inquiries during a given time into one inquiry which means reduced damages to your score. Such models will tend to look for a pattern during the period when you are shopping for a loan in terms of the credit line that you are working with. The trick is to shop for credit fast and consistently to develop an identifiable pattern, mostly in the standard period of 14-45 days. Additionally, consider only applying for credit that you have a high chance of approval to reduce your chances of having multiple inquiries on your credit report. How About Inquiries That You Didn’t Authorize? Man is to err, and there are situations when you might have a hard inquiry on your report that you didn’t authorize. Since it has the potential to damage your score, the best way to get rid of it is to talk to the lenders who initiated it to have it removed. Alternatively, consider treating the inquiry like any other incorrect information in your report. Dispute the errors with your credit bureau to have them eliminated. Since your credit score lies in the balance, you should do anything necessary to maintain an accurate score. From the fear of credit rejection to the idea that your credit might drop ad hoc, applying for credit might look like a scary experience. Since the inquiries have a nearly insignificant effect on your score, knowing how the inquiries tick will help you maintain it. 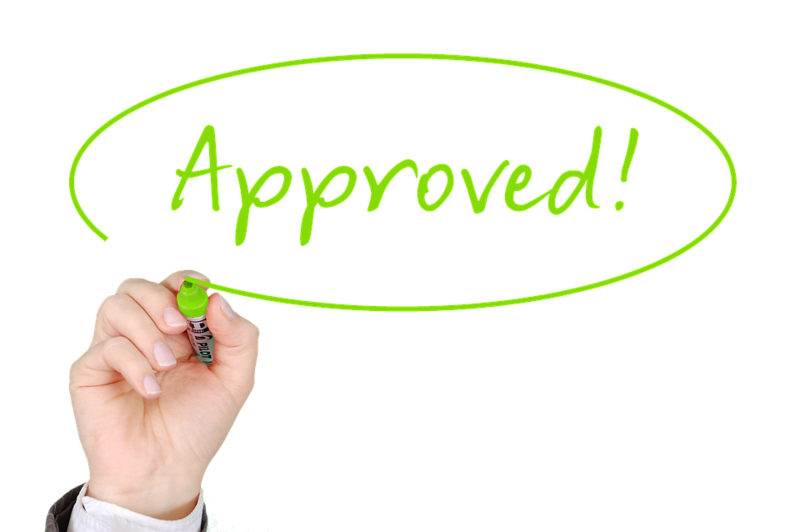 Apply for easily approved credit according to your score to reduce avoid having excessive hard inquiries in your report.